It is very important to correctly design the operating room and intensive care units described in DIN 1946/4 and other relevant standards and to choose the right filtration system. 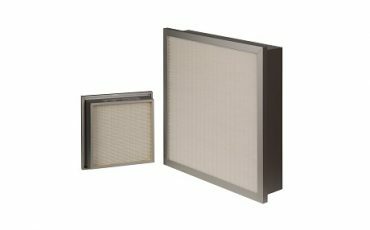 In addition to this, choosing the correct filters for air handling units for a hospital and having indoor air quality in hospitals is essential for the health of your patients, employees and visitors. The design of the ventilation system in the hospital air-conditioning system is more complex and has more risk factor than the design of the comfort air-conditioning system. While two parameters such as temperature and humidity control are important in comfort air conditioning on the other side parameters such as pollutants, fresh air, exhaust air, air flow directions and air pressure must be taken into consideration in the case of hospital air-conditioning. 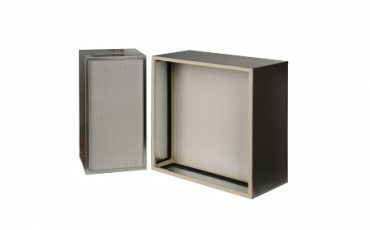 The first idea of the hospital air conditioning systems, to send the clean air into the room without the particles, according to the desired Clean Room Classifications. 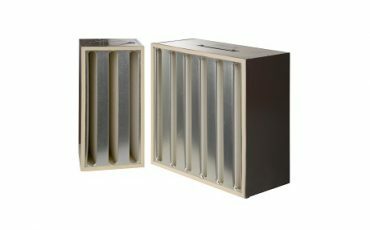 In the offices and waiting rooms a normal air quality is sufficient, however in the largest part of the hospital a much higher air quality is desired. For example; areas such as operating rooms and the intensive care unit have the highest air quality demands. 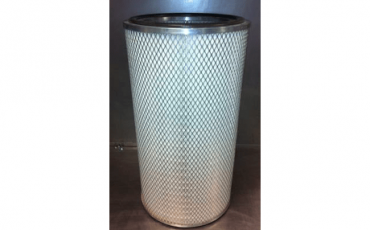 This can be achieved by choosing the correct filtrations system and using filters at various stages. 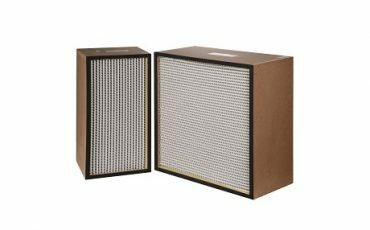 In these cases, it is necessary to do correct filter selection in order to have the desired air quality. 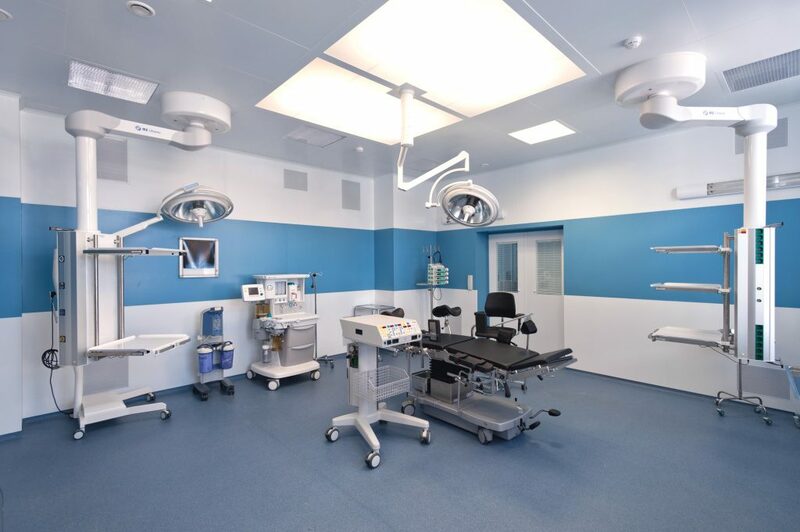 DIN 1946/4, ISO 14644/1 and ISO 14644/3 standards are taken into consideration when designing OP rooms and intensive care areas, which are the most critical locations of hospitals. 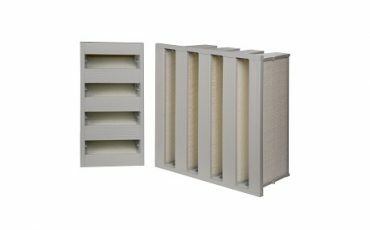 In addition, the NAFA (National Air Filtration Association) Guide to Air Filtration publication can be used in the design phase for filter selection. It is very important to correctly design the operating room described in DIN 1946/4 and to select the appropriate filter. 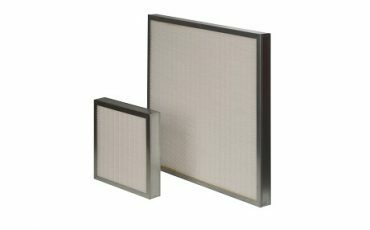 ULPATEK FILTER offers, and will continue to offer, products that provide easy maintenance and long service life to the hospitals with wide range product family, design support, cost-cutting efforts to the hospital customers with a wide range of products and over 40 years of experience.